Our proprietary fulfillment survey measures work-life balance along 12 dimensions, helping you plan a long-term career. Based on the book, Fulfilled! 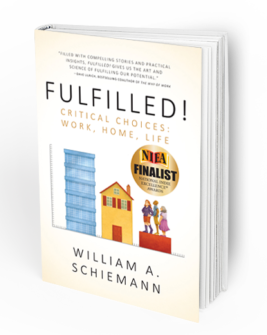 Critical Choices: Work, Home, Life by Bill Schiemann, this assessment is intended to help you learn how the 12 key dimensions of work fulfillment show up for you. You will also learn how to address the dimensions that are not contributing to your fulfillment in the way you would like. Once you have completed the 50-item self-assessment you will receive a score for each dimension, as well as feedback on actions you can take in lower scoring areas. Please fill out the following form to access the payment page. Cost for the Metrus Self-assessment Survey is $30 (all credit cards accepted). 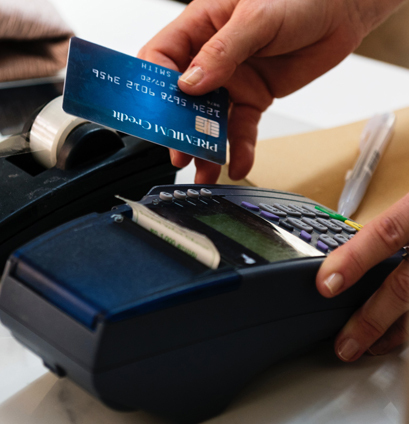 After payment, you will be provided access to the survey directly through a unique link. Survey results will appear on-screen once you complete the assessment. Purchase of this survey provides a unique link for one individual completion of the survey. Upon completions, you will receive your report online, which will include both survey results, and feedback based on those scores. This report can be printed for future reference. The survey is copyrighted and is intended for use by the purchaser; it is not to be published, or further distributed. This is a non-refundable purchase. Please direct any questions to info@metrus.com. Inquiries about discounts for bulk purchase—25 or more links—can be made at info@metrus.com.